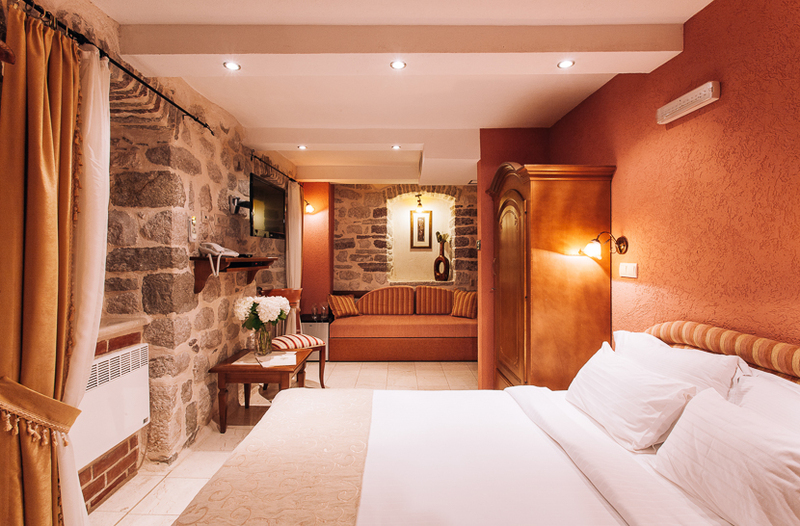 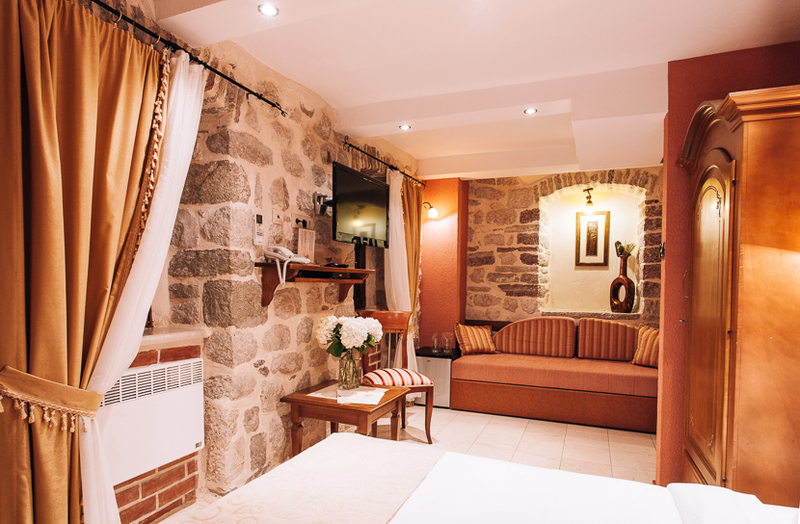 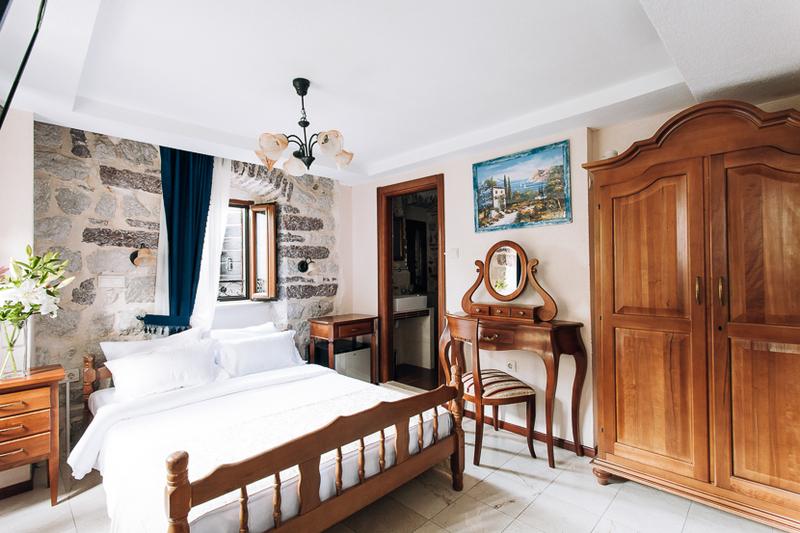 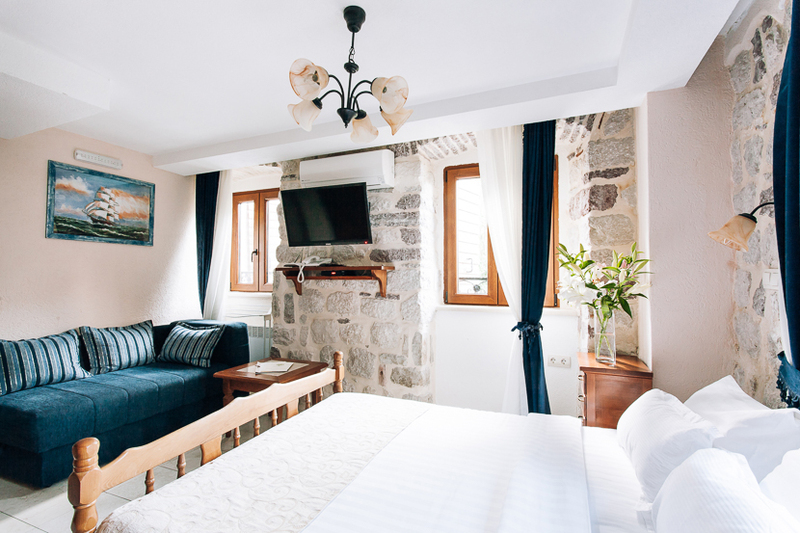 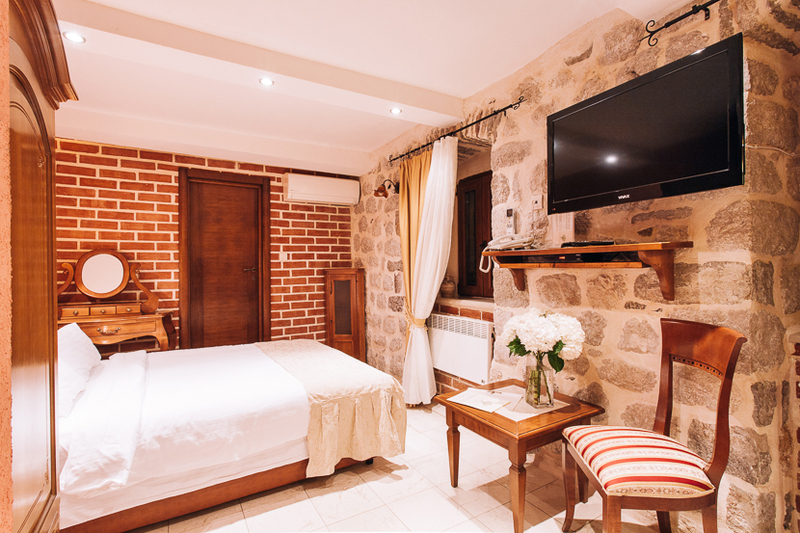 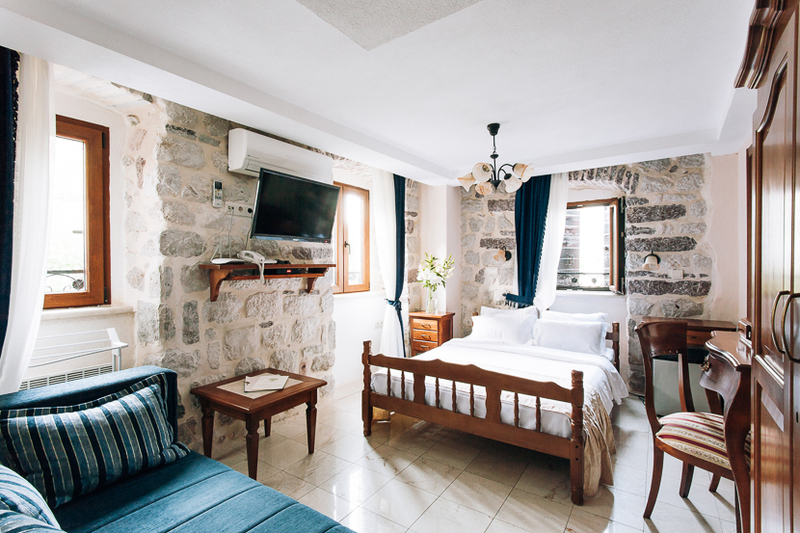 This air-conditioned room with stone wall elements features a flat-screen satellite TV, a seating area with a sofa bed and a fully equipped bathroom. 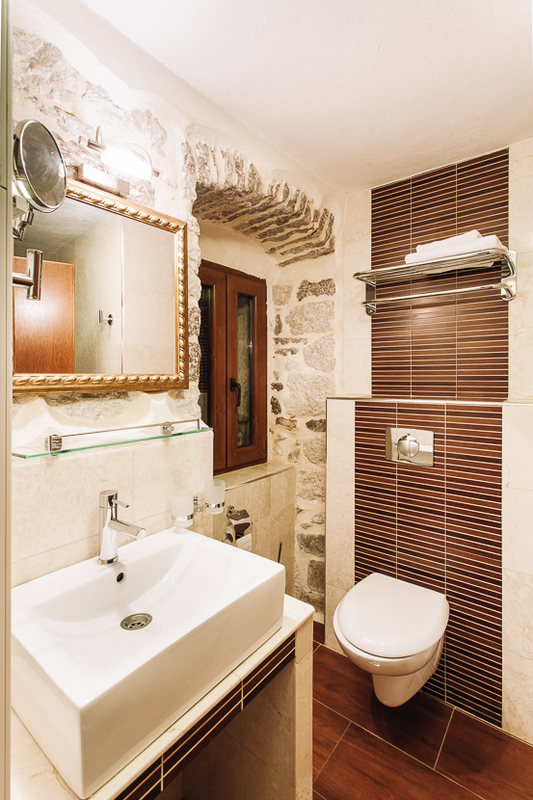 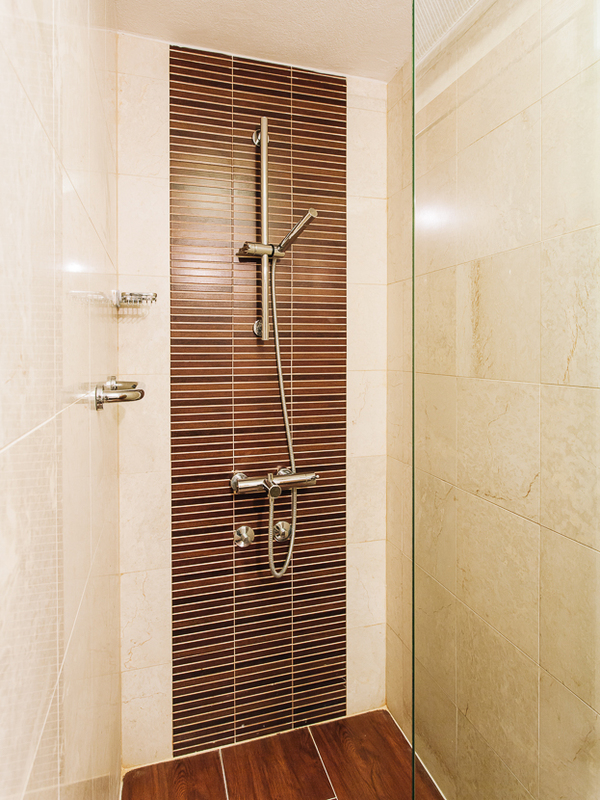 Amenities include a safe, a fridge and a minibar. 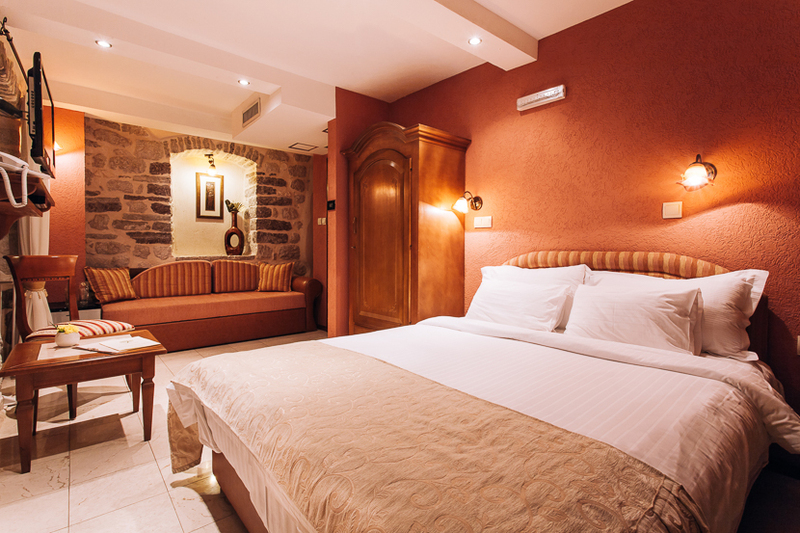 Please note that 1 extra bed is available only in some rooms of this room type (see Extra Service). 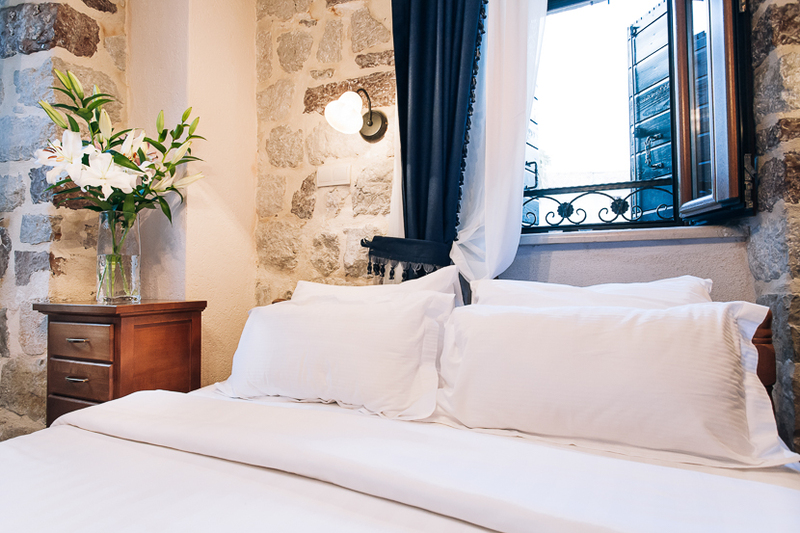 Price included: 7 % VAT, € 1 city tax per person per night, breakfast.